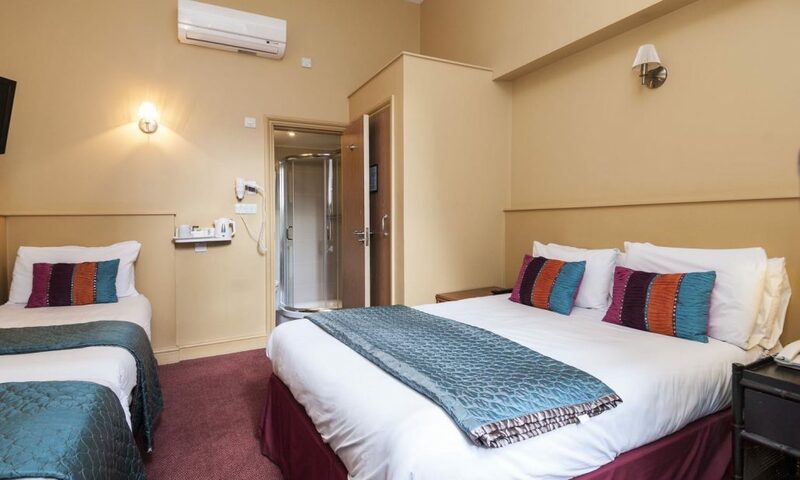 Westpoint hotel offers easy access to London’s top tourist attractions and landmarks including the Royal Albert Hall, Buckingham Palace, Kensington Palace, the Houses of Parliament, and Madame Tussauds. 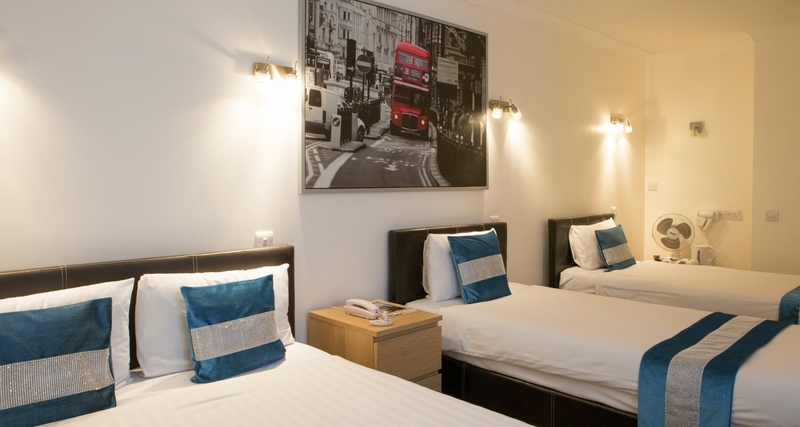 This 3-star hotel in Paddington is pleasantly situated in a quiet garden square. Newly refurbished throughout in January 2012, The Rose Park Hotel is a fine Victorian town house with colonnade entrances, originally built as a private residence for wealthy Victorian families. 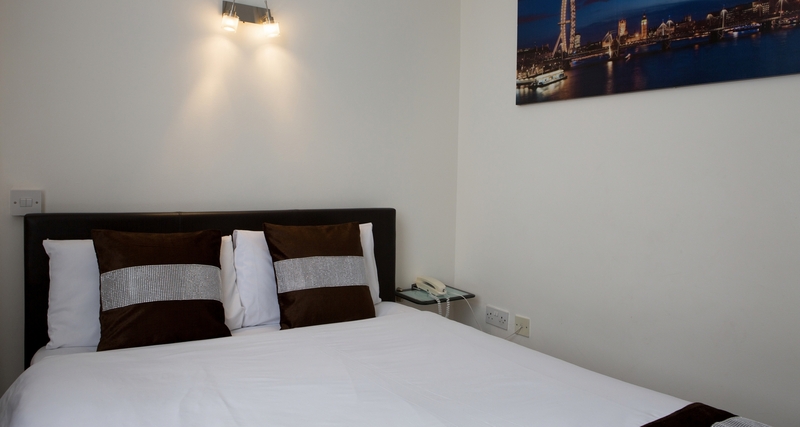 The Coronation Hotel offers modern, comfortable and stylish rooms. 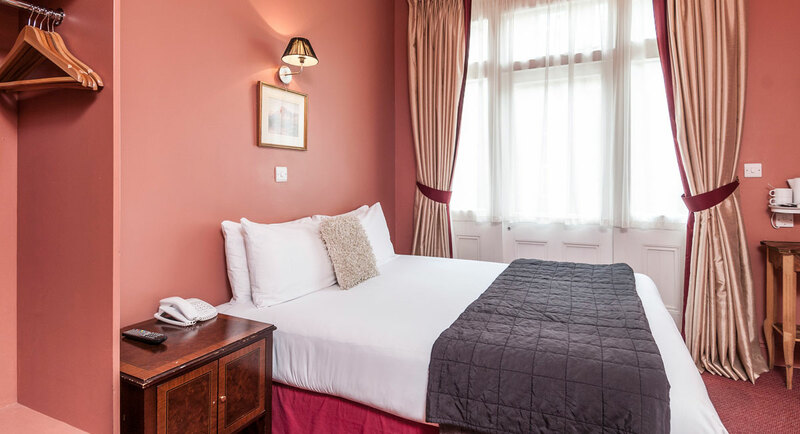 Situated in the heart of London, the Coronation Hotel is conveniently located at 59 Nevern Square, an elegant Georgian square just a short walk from Earls Court Underground Station.